If you want a website, you need a hosting company to reliably and quickly serve it to your visitors. Visionary offers several hosting solutions, including personal, business, server co-location and dedicated server leasing. To inquire about a server co-location or to lease a dedicated server, please e-mail hosting@vcn.com. Visionary provides three hosting locations – Gillette & Casper WY, and Spokane WA. All locations are on high speed fiber connections. 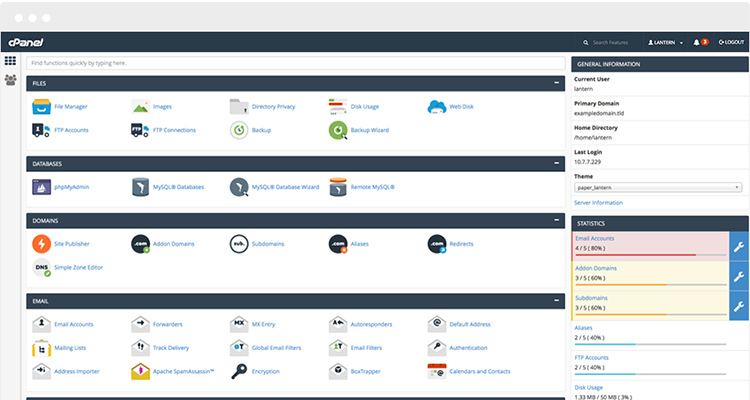 With our DNS your business can take advantage of a secure, globally available DNS service. 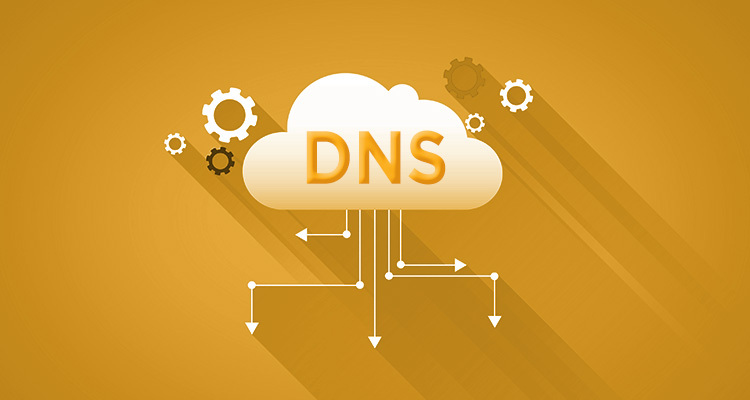 In addition, DNS can be used with any domain name registered with any registrar. 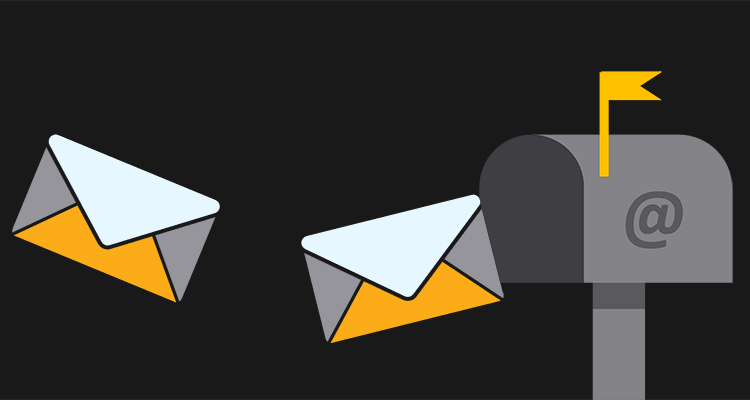 Our email filtering ensures that your users and infrastructure are protected against threats like spam and viruses. Get your noticed online with our hosting!